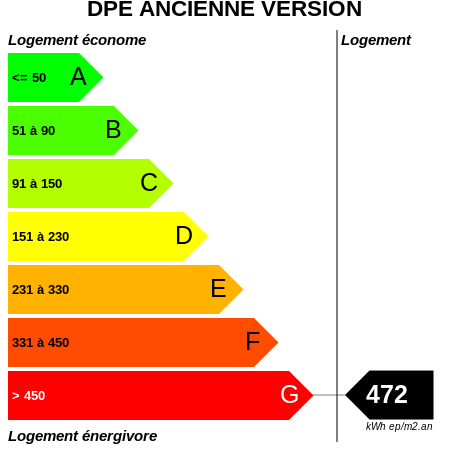 LEV114 DEUX PIECES COMPRENANT UNE CUISINE OUVERTE SUR SEJOUR, UNE CHAMBRE, UNE SALLE D'EAU,WC. UNE CAVE. UNE PETITE TERRASSE. 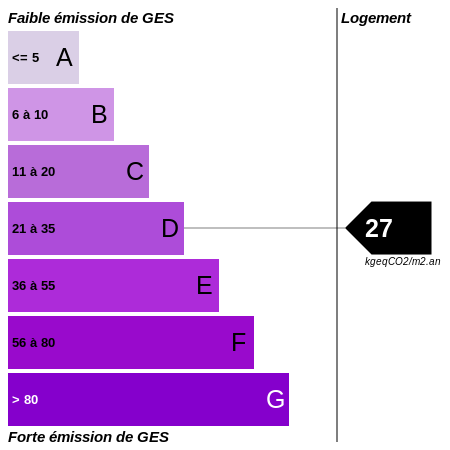 EMPLACEMENT DE STATIONNEMENT.LOYER 571€ CHARGES 20€ DEPOT DE GARANTIE 541€ FRAIS AGENCE 457€ DONT 120€ POUR L'ETAT DES LIEUX.